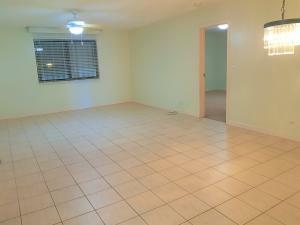 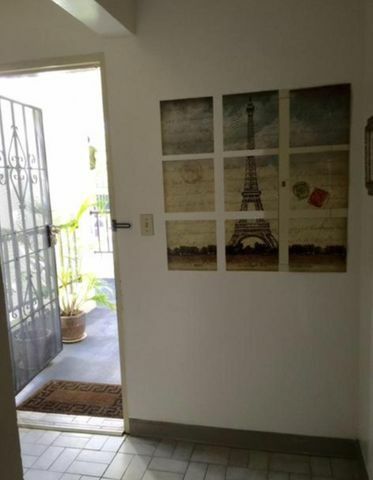 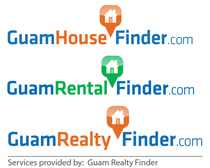 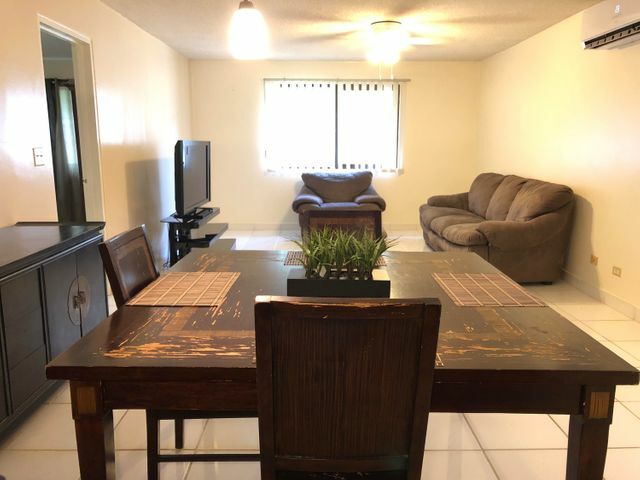 Looking for a nicely furnished place that feels just like home...look no further. 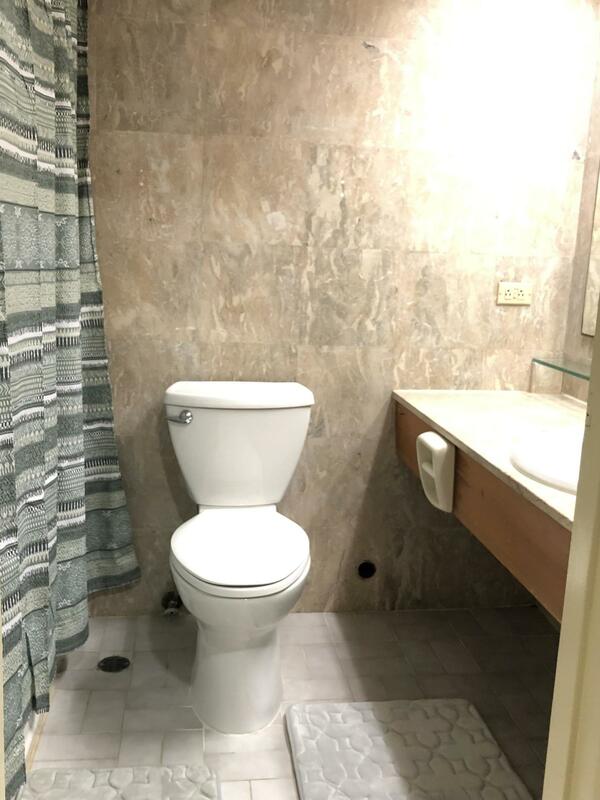 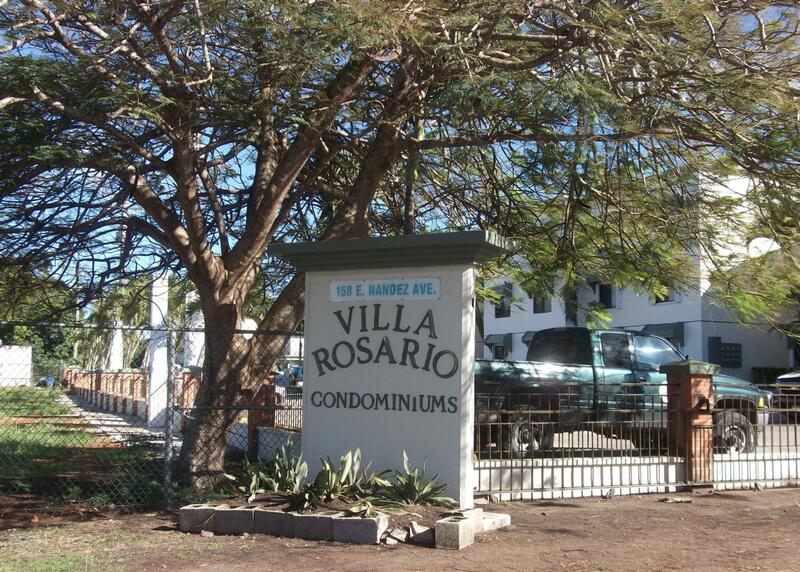 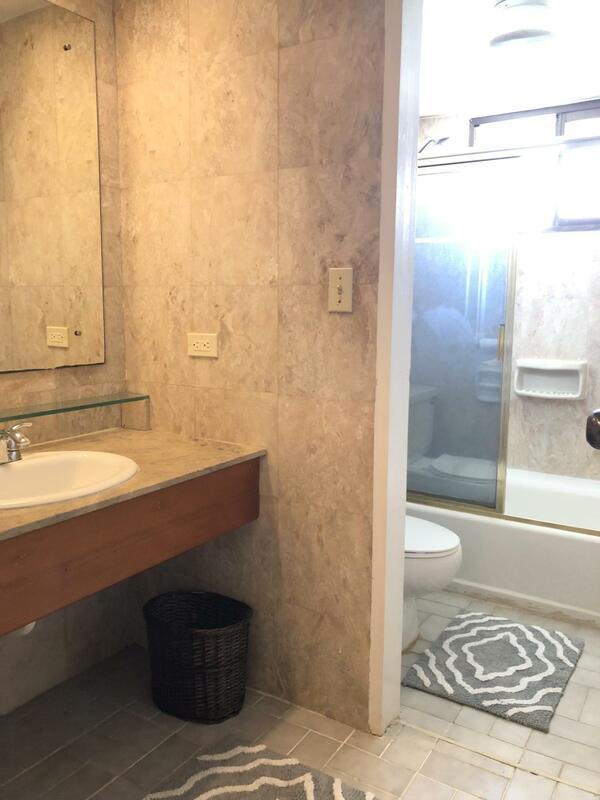 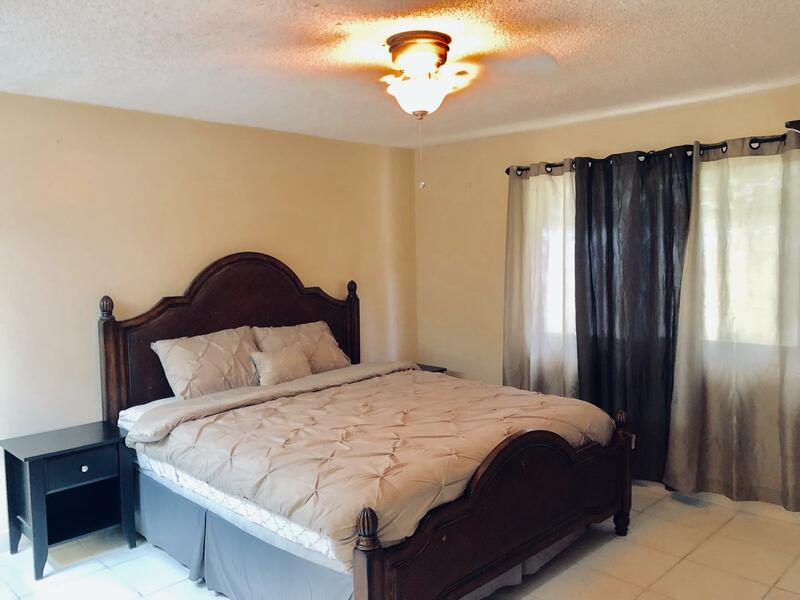 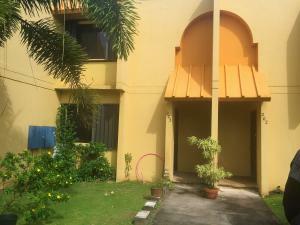 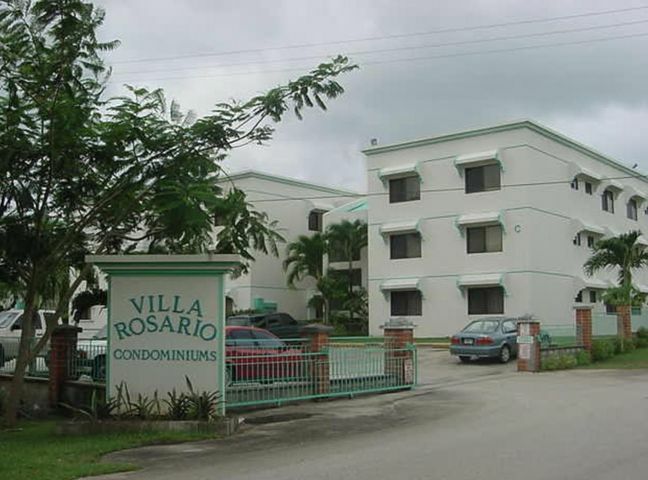 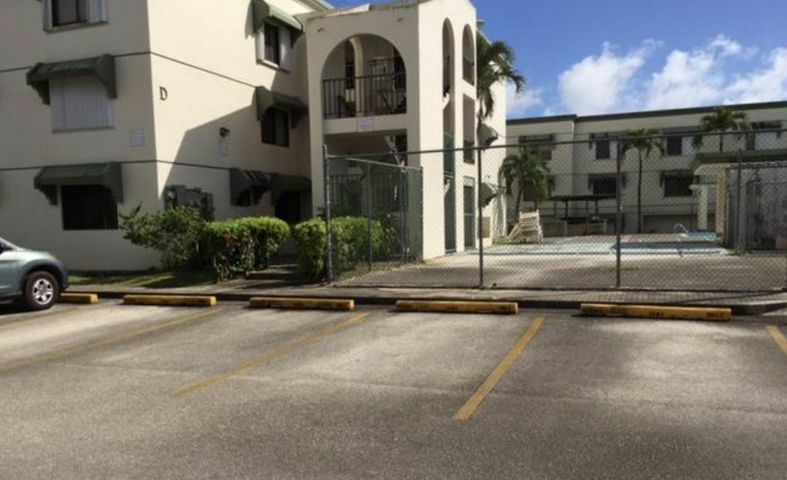 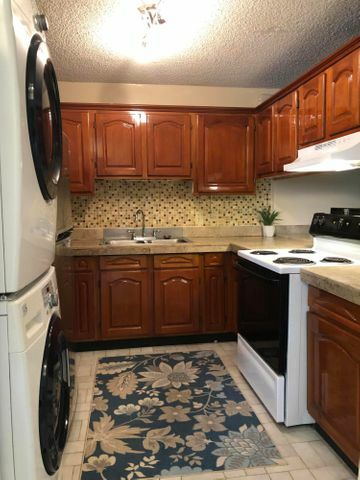 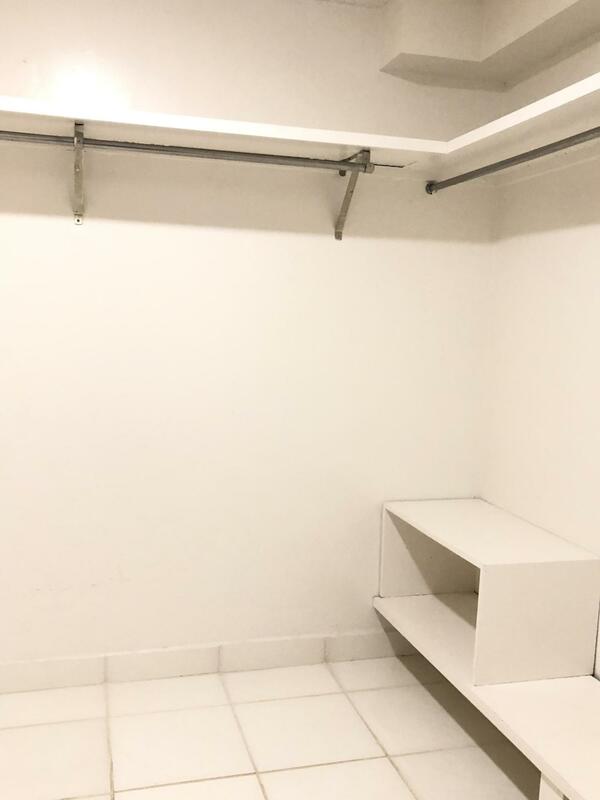 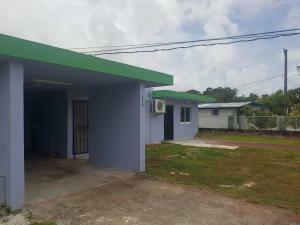 Come home to this charming and cozy Villa Rosario unit with energy efficient splits AC and ceiling fans for extra coolness, all tiles, corner unit, 3 spacious room and large closet spaces with a walk in closet in the masterbedroom. 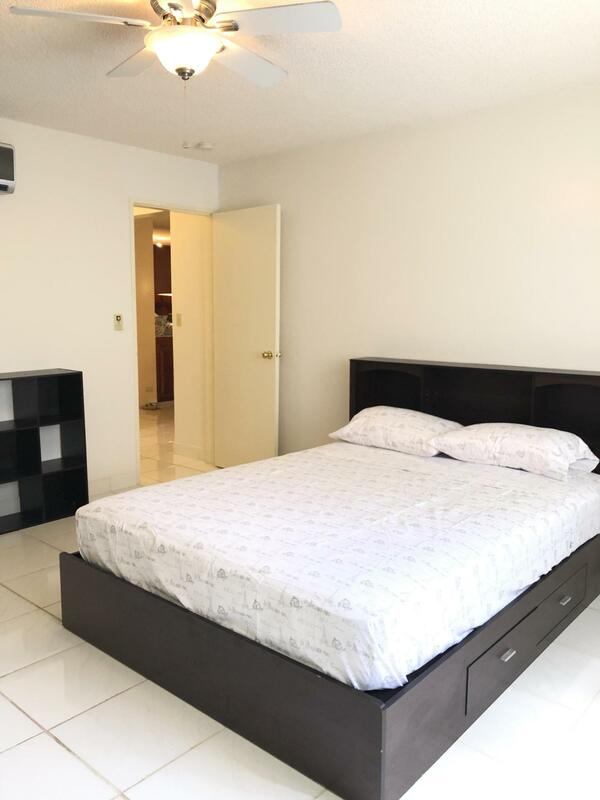 Comfy kingsize beds with brand new beddings and a queenside bed in bedroom 2. 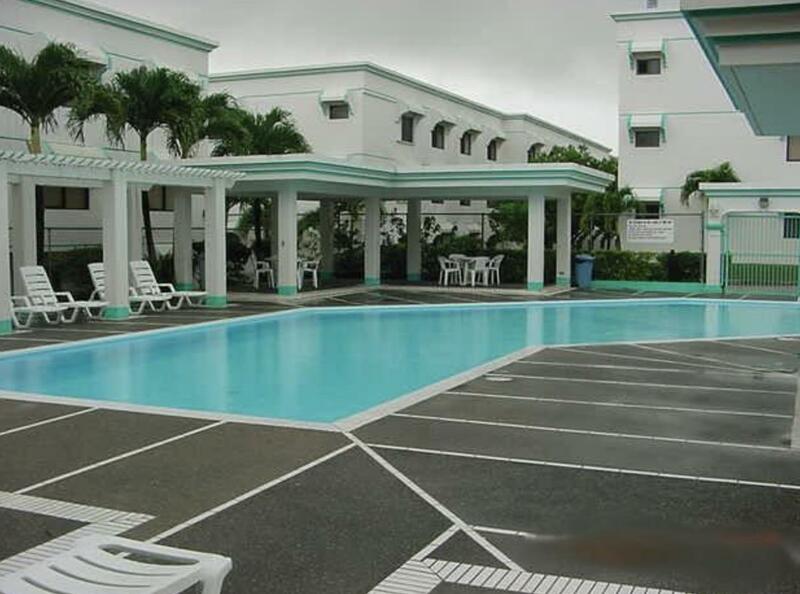 Complex includes security, pool, tennis and basketball court and playground area. 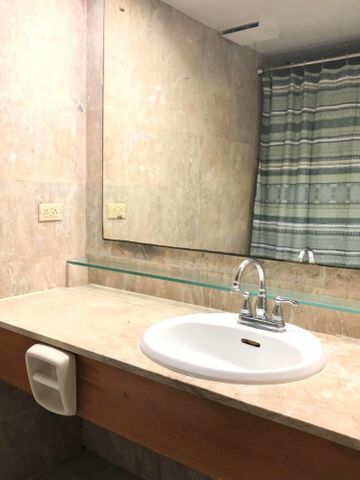 This unit is also military approved. Make an appointment to see this today.